Providing Good Reasons to Go Vegan and Stay That Way. One may follow the letter of the law, but not the spirit of the law, or vice versa. 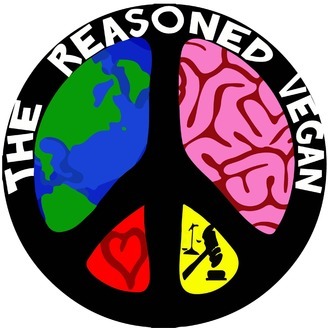 Here at the Reasoned Vegan we want to follow the spirit of veganism, without so much emphasis on the letter. With that in mind, Evan Anderson and Mike Favata discuss the borders beyond veganism, with issues like palm oil, sustainable (and ethical) food production, and freeganism. 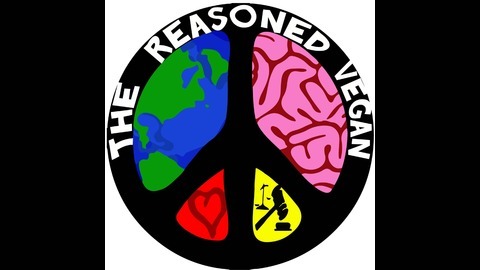 Episode 2: What is Veganism?